Production and consumption of the energy is, no doubt, one of the most pressing issues of the current era. 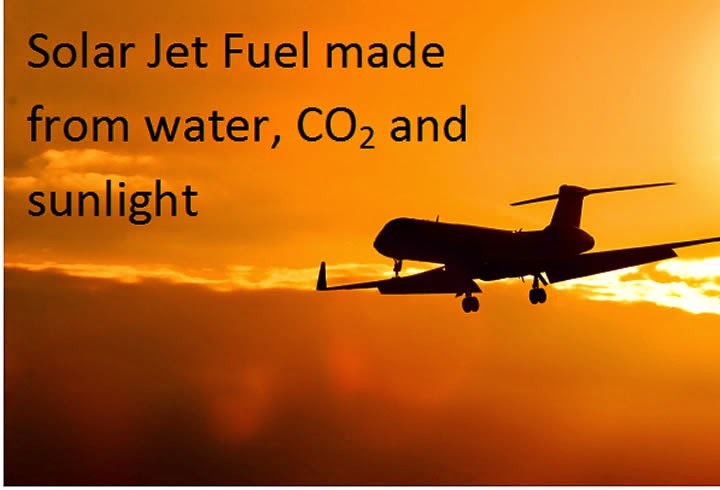 For the first time ever, in a spectacular breakthrough, European scientists have created solar jet fuel. You can learn more about this breakthrough in the video below…….